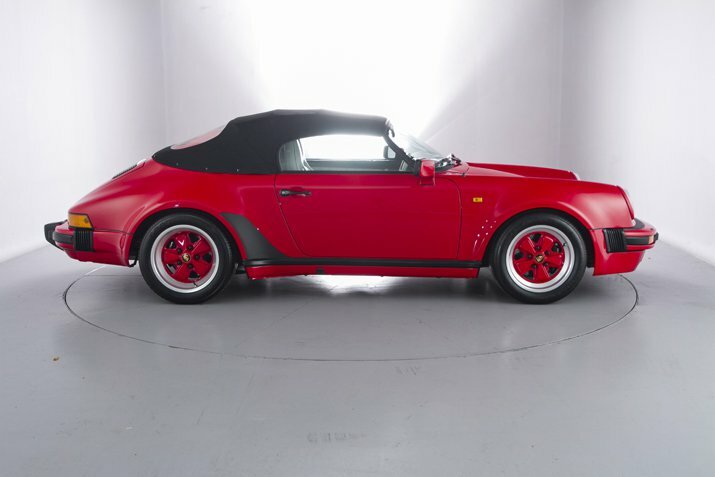 Evoking the wonderful lines of the original iconic Type 356 Speedster, this is an opportunity to own what may be the lowest mileage 3.2 Speedster of them all. 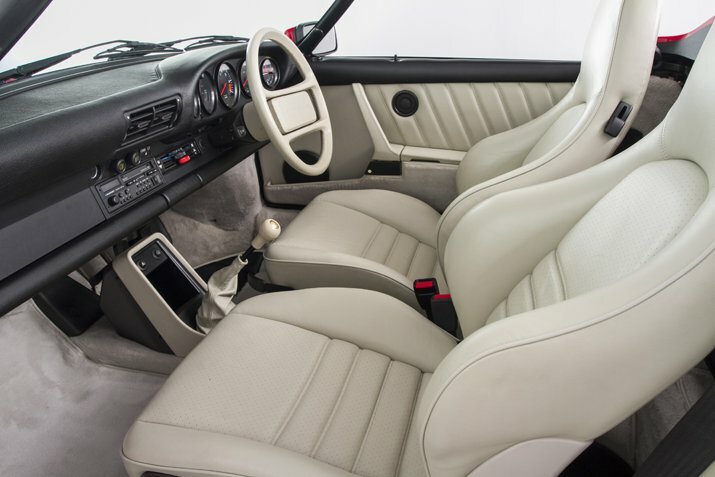 This is one of only 65 UK-supplied right-hand drive cars. 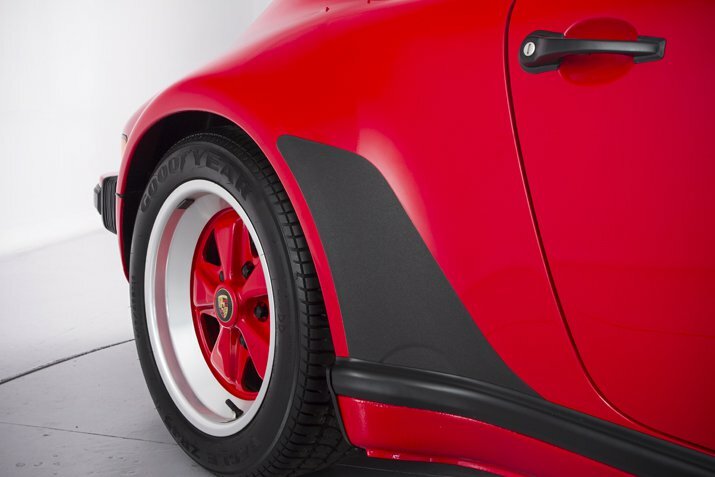 The last-of-the-line in traditional Porsches, these Carrera 3.2’s are the best way to deliver the famous air-cooled, old-world Porsche driving experience. 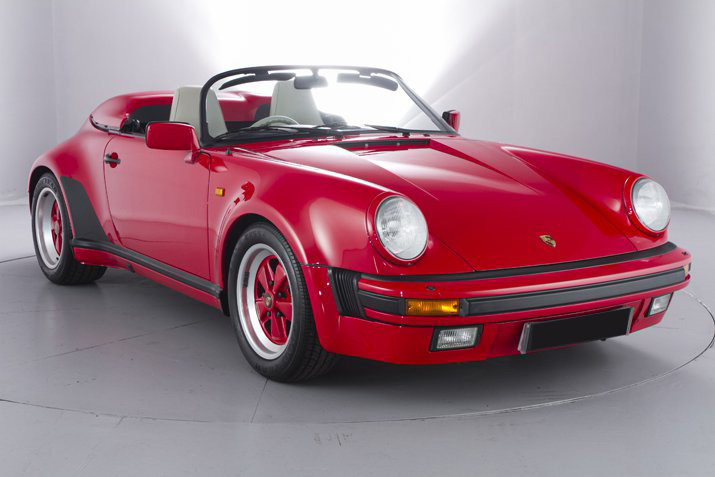 Harking back to a time before power steering and other driving aids altered modern Porsches forever, this Speedster offers today’s lucky driver the authentic driving experience that made Porsche 911’s legendary. 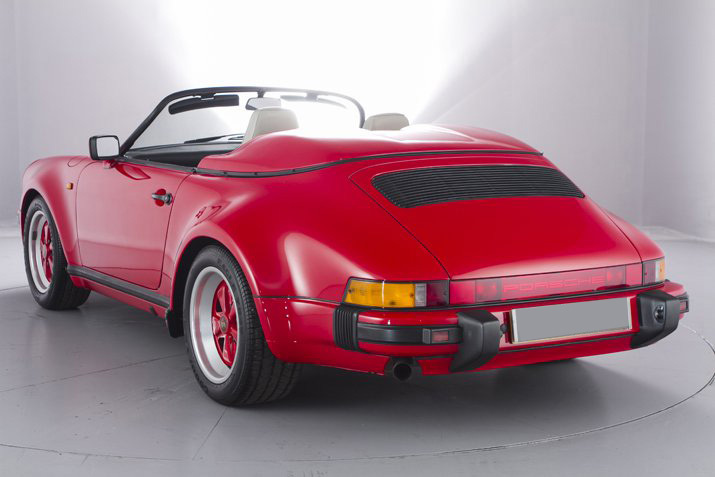 The 911 3.2 had a redesigned engine inlet and exhaust system, along with the fitment of a service-free Digital Engine Management ignition system (DME), in conjunction with Bosch L-Jetronic fuel metering. This resulted in a significant increase in engine performance but a significant reduction in fuel consumption, through better engine efficiency and fuel cut-off when coasting. 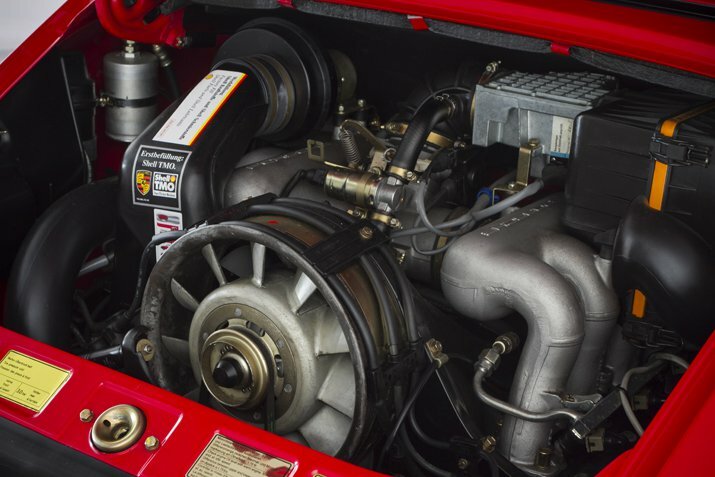 The air-cooled 6-cylinder, horizontally opposed engine produces an output of 230 bhp, at 5,900 rpm. 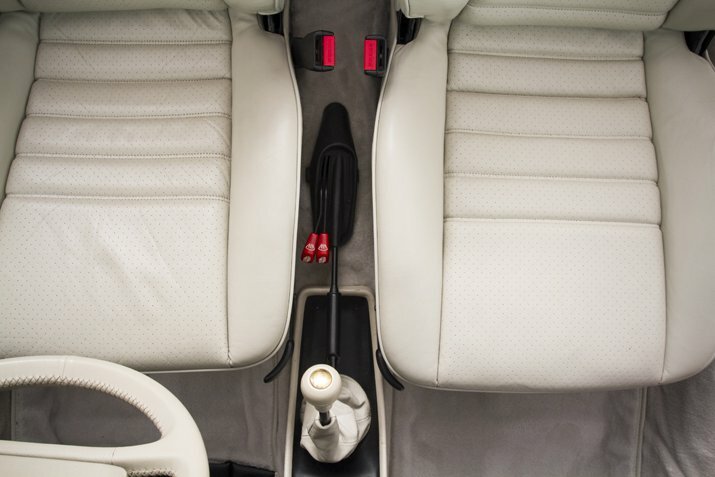 The G50 gearbox is an absolute pleasure to shift. 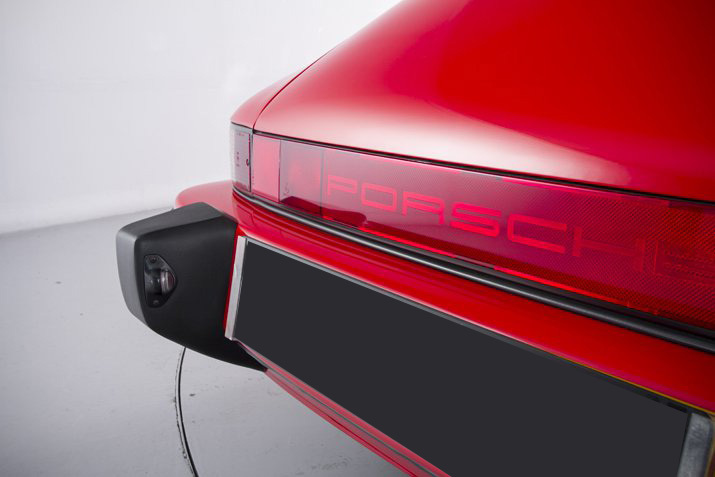 This quite unique 911 Speedster looks far better for its factory deleted spoiler options. Originally supplied by AFN Ltd of Guildford, our car has 11 service stamps despite its ultra-low mileage, and has an excellent history file. It also comes complete with all the relevant books and invoices, and is ready to be enjoyed. 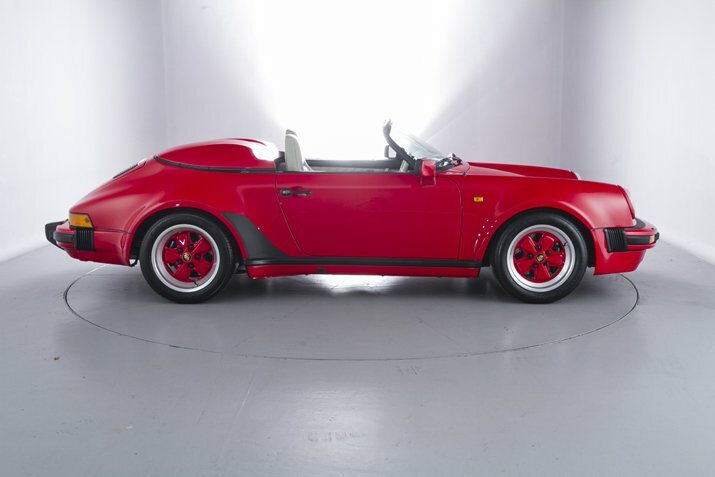 This Speedster will be supplied with a 12 month warranty, and a fresh MOT.